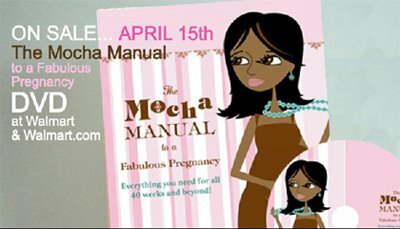 We’re so happy to tell you that The Mocha Manual to a Fabulous Pregnancy will be available on DVD starting tomorrow, 4/15, at Wal-Mart stores across the country. 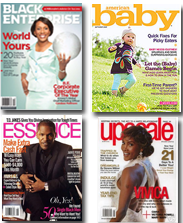 This is such great news for moms. Visit MochaManual.com for more details and to watch the trailer. Be sure to pass the word. Previous postCan "Bitter" Come Back to Bite Obama?